Cremation diamonds are a very special and unique way to memorialize a loved one. These diamonds are created by mimicking how the earth creates natural diamonds. But are they worth the cost? 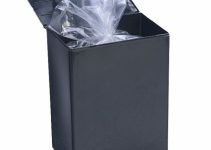 Our team of memorial experts decided to review some of the top cremation diamond products on the market. We’ll first talk about the creation process, designs, types of jewelry that can be created, and costs. Natural diamonds begin very deep under the earth. They are formed by extreme heat combined with intense pressure. This will be explained in more detail later. Natural diamonds vs Human diamonds: What’s the difference? 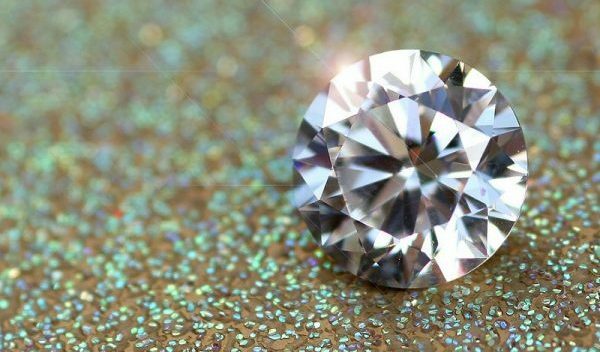 Cremation diamonds are created in a lab. They are aesthetically very close to natural diamonds, with the same brilliance and shine. While natural diamonds must be mined from deep under the earth, the creation of cremation diamonds pose no harm to our environment. A cremation diamond is made from the carbon contained in the ashes and hair. The carbon is extracted with temperatures as high as 5,000 degrees, and subjected to intense pressure. It’s put into a growth capsule, which is then placed into a growth chamber. Within the chamber, crystals slowly form to create your unique diamond. After the rough diamond is formed, a diamond cutter then facets it into the desired style which you have selected in advance. How long does it take to a cremation diamond to form? Although the many stages can take several months to complete, that’s just a minute compared to the millions of years it takes the organic way. Cremation has increased at an astounding rate over the past decades. With the discovery of producing these breathtaking diamonds, cremation jewelry has reached a whole new level. Cremation diamonds are now growing in popularity at a rapid pace. 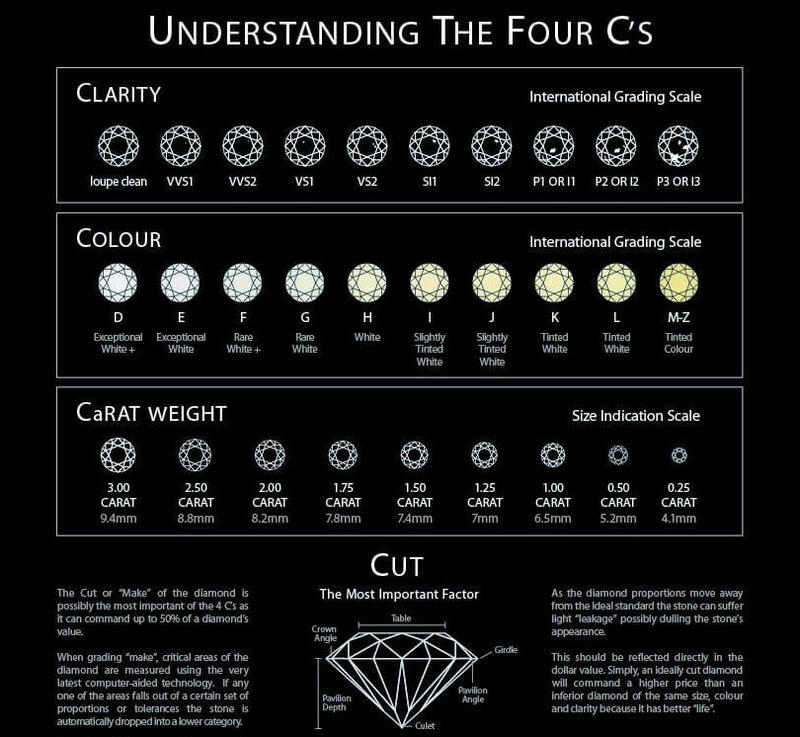 You choose the diamond you prefer by what the diamond industry refers to as the four Cs. That stands for color, cut, clarity, and carats. Below is an explanation of each one. Man has determined how to copy the same natural diamond process using the boron in ashes and the hair. That along with other methods make the different hues. There can be many different colors including brown, red, pink, gray, blue, green, violet, purple, yellow, orange, and of course clear. It is difficult to determine the exact color that your diamond will turn out. Although you will choose the color family, cremation diamonds are made with the ashes of distinct individuals. Each one will be unique to any other. When choosing your diamond, you will also select the cut that you prefer. Immediately after a diamond is grown, it’s not yet shiny and sparkling as we see it. It must be cut and polished to achieve that appearance. The person who cuts the diamond has to be very precise in order to attain the ultimate brilliance. There are a wide variety of shapes from which you can choose. Some examples would be princess, brilliant, or radiant cut. The size is measured by weight, which is more commonly referred to as the carats. Large diamonds of multiple carats are rare. Therefore, the higher the carat, the more expensive the diamond. The color and clarity determines the value as well. The size of a cremation diamond is determined by the length of time it is processed. Again depending on the place you have it created, they can range from 0.03 carats up to 2.00 carats. Like natural ones, cremation diamonds have flaws. The clarity is determined by the amount of flaws or inclusions that are visible. This is established by examining the stone with a 10 times magnification. 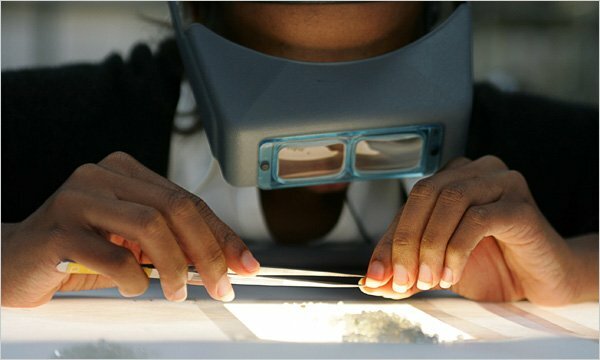 You’ve probably seen a jeweler look at a diamond with a magnifying instrument they put up to their eye. They are looking for flaws. Any type of jewelry can be made for cremation diamonds. You will either choose from the establishment that created the diamond or from a separate jeweler. You will select the metal you desire such as gold, sterling silver, platinum, and also the style such as modern or vintage. 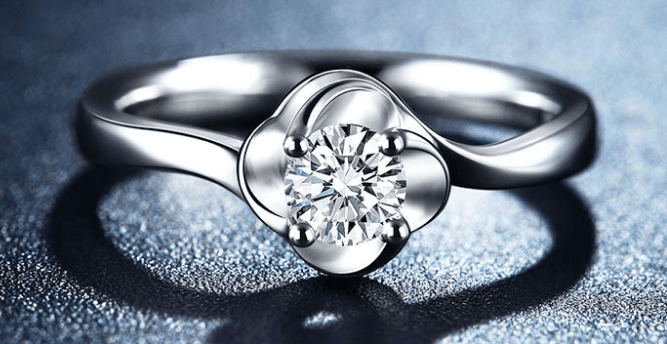 The most popular choices are pendants, rings, and earrings. Below, we’ll look at each one. A pendant setting is very popular and typically worn on a chain. 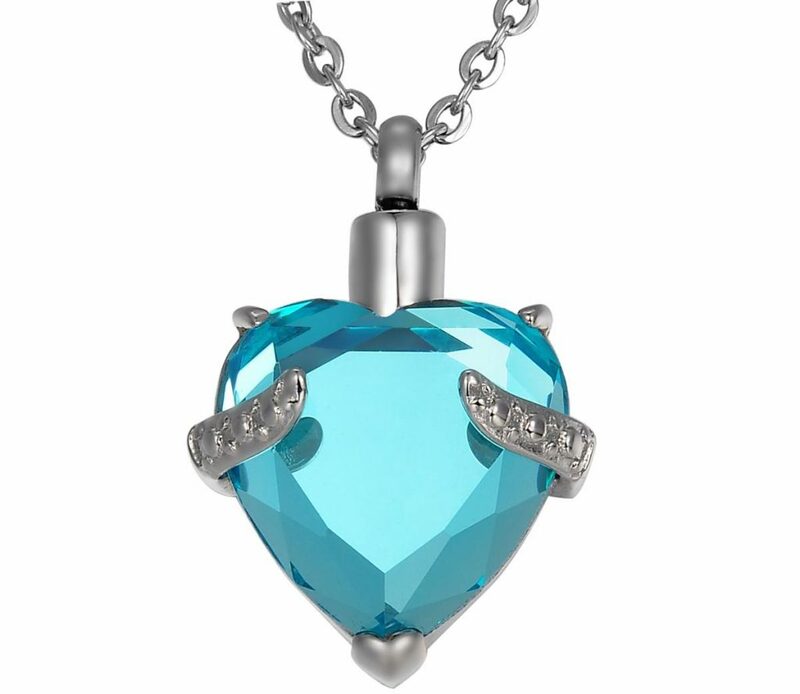 This allows you to keep a part of your loved one close to your heart. The possibilities for pendant designs are unlimited. Some people choose one that can also hold a small amount of the ashes. You will also choose the design, such as a simple setting with a solitary diamond or a more extravagant option for multiple stones. The setting can be purchased ready made or it can be custom made. Cremation rings are probably the most popular. The choice of ring settings are unlimited as well. The selections such as silver, gold, and extravagance are the same as with pendants. Many people choose a small ring that can be worn at all times. You will see it throughout the day and have fond memories about the one you lost. On your ears is another place where others will be dazzled when they look at you. As you move and walk, the shine and sparkle of these beautiful diamonds will be noticed by all. 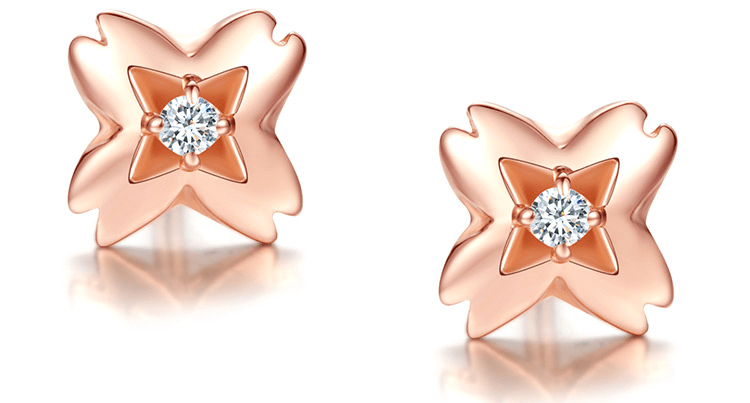 You may prefer a solitaire setting or even dangle style earrings. The size, clarity, and the color of your diamond will all affect price. In addition, the business that you choose to make the diamond will also have a bearing on price. For instance, Heart in Diamond’s price range is $750 for a 0.03 carat orange-yellow stone up to almost $20,000 for a one carat blue diamond. Lifegem’s prices are from almost $3,000 for a .10 blue diamond up to almost $20,000 for a one carat. These prices are for the cremation diamond only. They do not include the setting. Cremation Solutions have a huge selection of absolutely breathtaking settings, which range from around $200 to almost $2,200. They mainly include rings and pendants. Cremation diamond jewelry can be an expensive memorial, but many places offer payment arrangements. 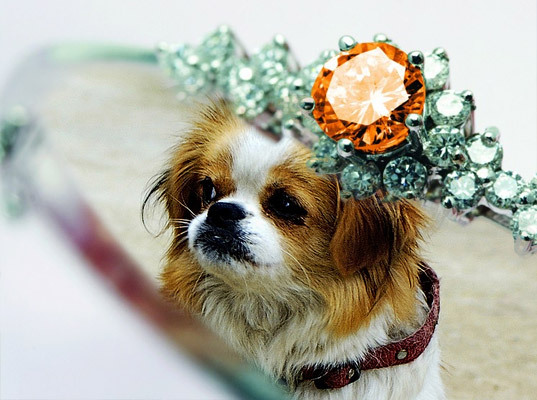 The creators of cremation diamonds did not forget about our precious pets. Their ashes and hair are grown into beautiful diamonds as well. The process and options are basically the same as for humans. You will choose the four Cs just as with a human cremation diamond. Jewelry such as rings, pendants, earrings, and you may consider having their name engraved into the setting. What else to do with ashes? If you’re curious about other ideas for ashes, you’ll be pleased to know our experts have created a number of guides. Interment of ashes: A method preferred by Catholics when cremating, interment means burying the remains. 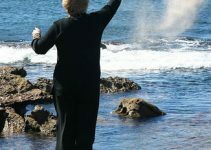 Scattering Ashes: A very popular option, our scattering guide goes through everything you need to know about the topic. 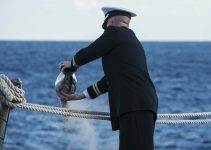 We have also created a scattering ashes at sea guide, should you be interested in this ceremony. Cremation Art: You can use your loved one’s ashes to make a stunning piece of art. Our cremation art guide goes through all the different creative ideas to choose from. Are Cremation Diamonds right for you? Cremation diamonds are definitely one of the more profound and personal items you can select as an end of life memorial. Each time you look at your diamond, you will be reminded of the one you lost. Keeping a part of them next to you could even aid in the grieving process. What diamond will you choose? For those who have purchased one, tell us about your experience. My darling Flopsy will always be with me in my beautiful pendant. I loved her so much and shes always with me.